Every family has its own dynamic and the love of a family should be an unconditional love that reaches far beyond bounds that any mind could fathom. Our families are people that we know and trust. The ones that we build unbreakable bonds with because they know us at our best and at our worst. Family is a place where love is always evident, even when they may not like you. A place to go when you can’t count on anyone else and where you are always accepted even when you feel unacceptable. Family is where you put your heart when you can’t trust it anywhere else. Family is what transforms a house into a home. Whether you are fighting for each or with each other, family is one of the most essential parts of life. 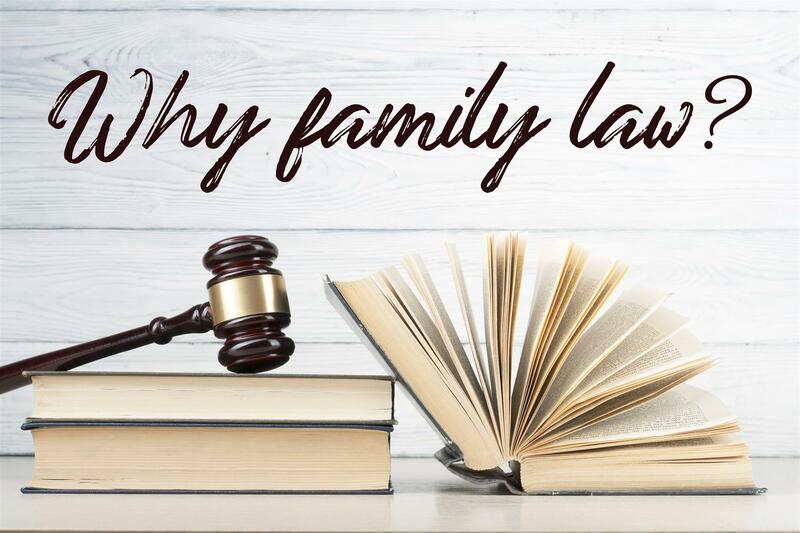 Our family relationships are the most important relationships that we have in our lives and being able to see how the law treats our family has a prominent place in society that can make a difference. We are most comfortable and relaxed around the people that we trust, and love. Home is where we show our best self and family is our practice ground for what we do in the world.